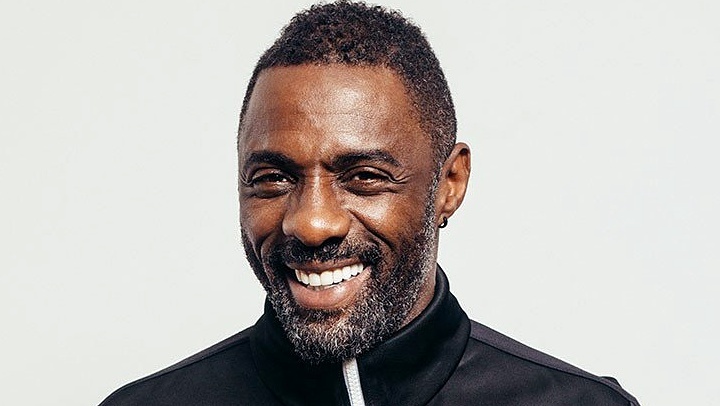 Well people, the unthinkable has finally happened, so sound the trombones: Idris Elba is engaged to be married. 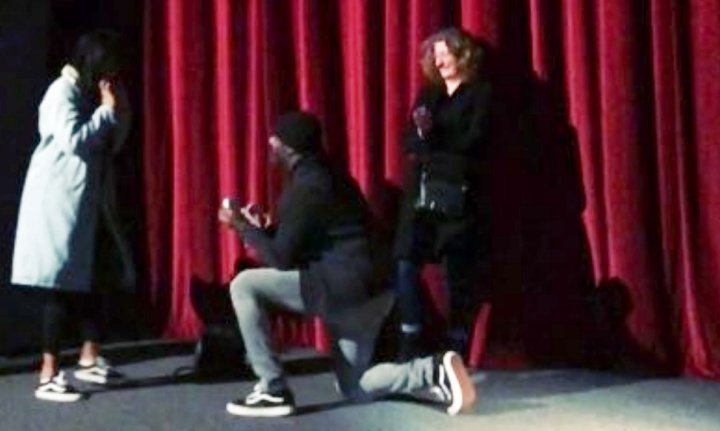 In typical not-so-humble fashion, our hero proposed to his girlfriend, Sabrina Dhowre onstage at the theater where he’s screening Yardie, his directorial debut. The pair met while Elba was filming The Mountain Between Us, so a stage seems appropriate. Though the actual words can’t be heard, an audience member caught the immediate aftermath of Dhowre’s acceptance, which of course, brought down the house. Congratulations, to the happy couple! 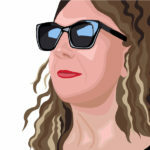 As for the rest of us, grab a drink, and let’s drown our tears together, shall we? Next story Will Someone Please Finally Give Dichen Lachman Her Own Series? I Kill with My Heart: Can Idris Elba Save The Dark Tower?